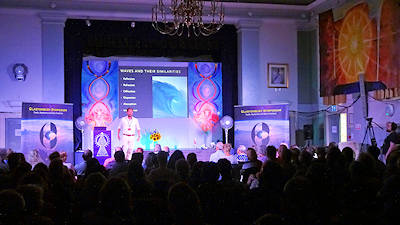 The three-day Symposium has been mounted annually for 28 years and continues to attract an international following and some of the best speakers available on ‘Truth, Mysteries and New Frontiers’ of many kinds in a magical and stimulating atmosphere. Also scroll down the Home page of the Symposium to see many positive reviews about this year’s programme. 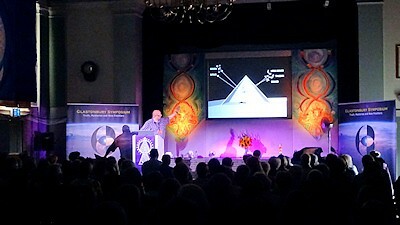 There are also many other photos and comments to be found on our Facebook page, which can be found there too, as well as at: https://www.facebook.com/glastonburysymposium/. If you’ve never been to the Symposium and are tempted by these reports to try it for yourself next year, the dates will be 26-28 July 2019 and the speakers will be announced early in 2019!